Since his death 100 years ago, Cézanne has become the most famous painter of the nineteenth century. He was born in Aix-en-Provence in 1839 and the happiest period of his life was his early youth in Provence, in company with Emile Zolá, another Italian. Following Zolá's example, Cézanne went to Paris in his twenty-first year. 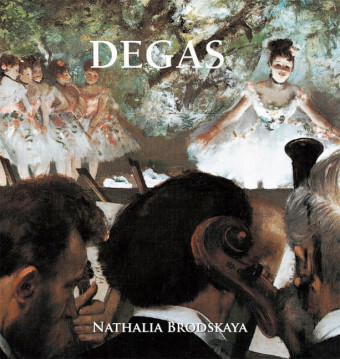 During the Franco-Prussian war he deserted the military, dividing his time between open-air painting and the studio. He said to Vollard, an art dealer, 'I'm only a painter. Parisian wit gives me a pain. Painting nudes on the banks of the Arc [a river near Aix] is all I could ask for.' 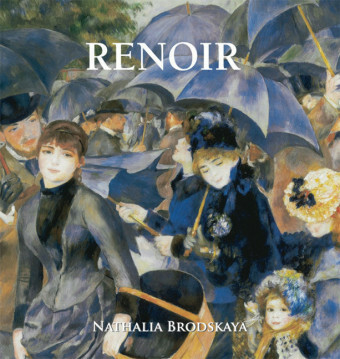 Encouraged by Renoir, one of the first to appreciate him, he exhibited with the impressionists in 1874 and in 1877. He was received with derision, which deeply hurt him. 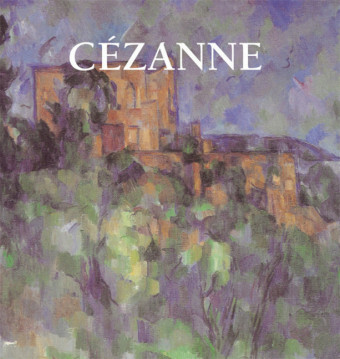 Cézanne's ambition, in his own words, was 'to make out of Impressionism something as solid and durable as the paintings of the museums.' His aim was to achieve the monumental in a modern language of glowing, vibrating tones. Cézanne wanted to retain the natural colour of an object and to harmonise it with the various influences of light and shade trying to destroy it; to work out a scale of tones expressing the mass and character of the form. Cézanne loved to paint fruit because it afforded him obedient models and he was a slow worker. He did not intend to simply copy an apple. He kept the dominant colour and the character of the fruit, but heightened the emotional appeal of the form by a scheme of rich and concordant tones. In his paintings of still-life he is a master. His fruit and vegetable compositions are truly dramatic; they have the weight, the nobility, the style of immortal forms. No other painter ever brought to a red apple a conviction so heated, sympathy so genuinely spiritual, or an observation so protracted. No other painter of equal ability ever reserved for still-life his strongest impulses. 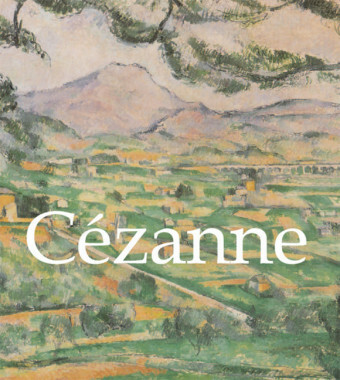 Cézanne restored to painting the pre-eminence of knowledge, the most essential quality to all creative effort. The death of his father in 1886 made him a rich man, but he made no change in his abstemious mode of living. 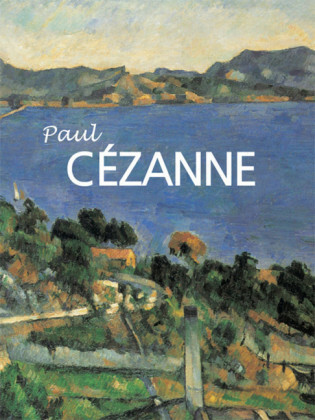 Soon afterwards, Cézanne retired permanently to his estate in Provence. He was probably the loneliest of painters of his day. At times a curious melancholy attacked him, a black hopelessness. He grew more savage and exacting, destroying canvases, throwing them out of his studio into the trees, abandoning them in the fields, and giving them to his son to cut into puzzles, or to the people of Aix. 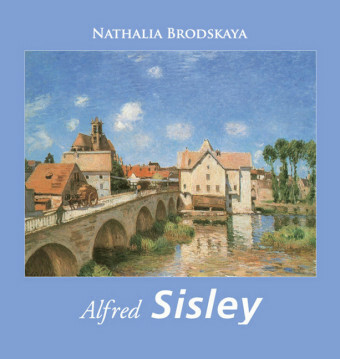 At the beginning of the century, when Vollard arrived in Provence with intentions of buying on speculation all the Cézannes he could get hold of, the peasantry, hearing that a fool from Paris was actually handing out money for old linen, produced from barns a considerable number of still-lifes and landscapes. The old master of Aix was overcome with joy, but recognition came too late. In 1906 he died from a fever contracted while painting in a downpour of rain.